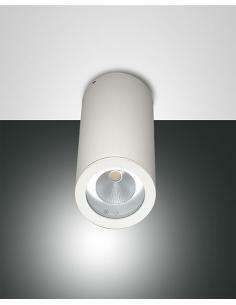 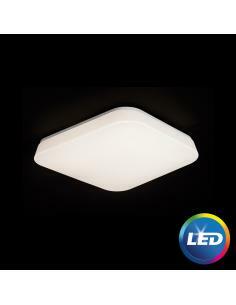 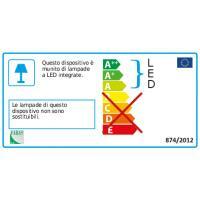 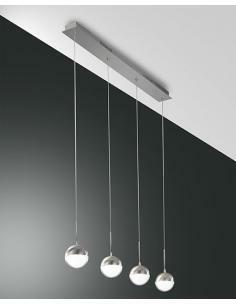 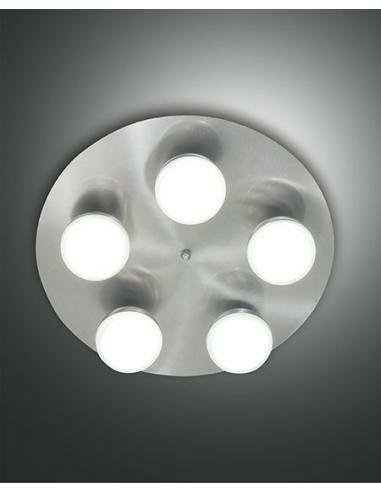 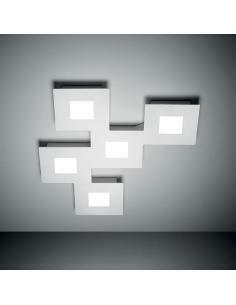 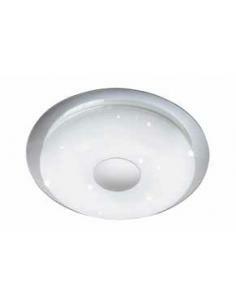 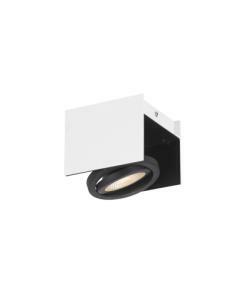 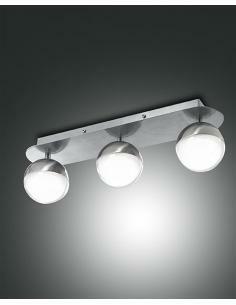 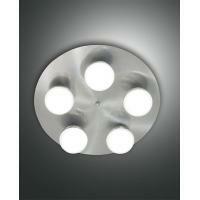 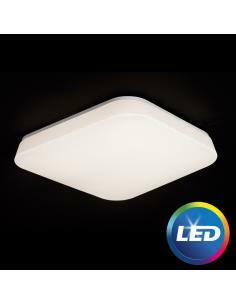 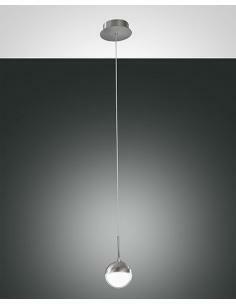 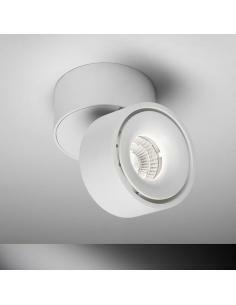 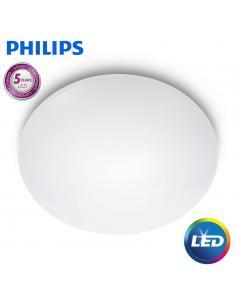 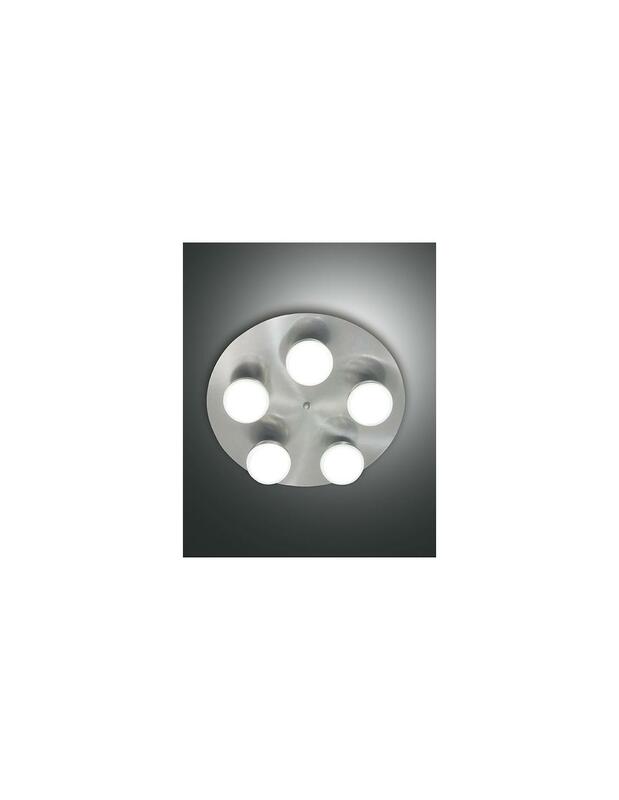 Ceiling lamp with structure, metal and methacrylate, dimmable LED. 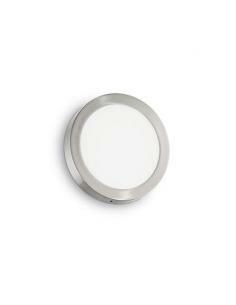 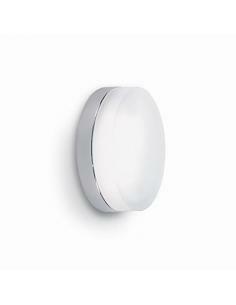 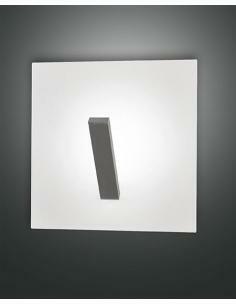 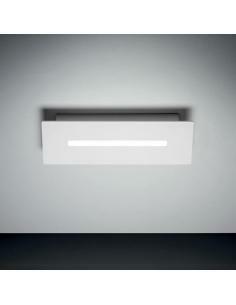 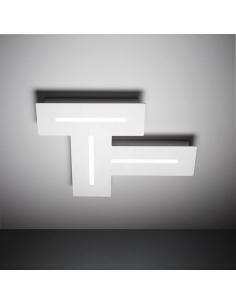 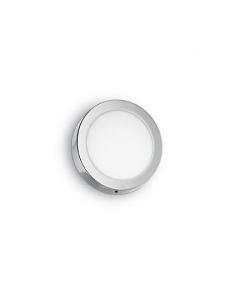 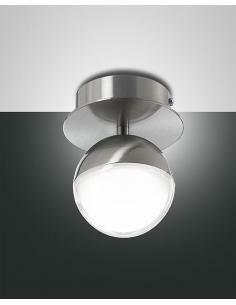 Wall lamp with structure, metal and methacrylate. 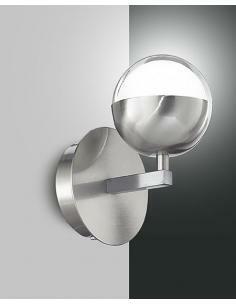 Base in chromed metal. 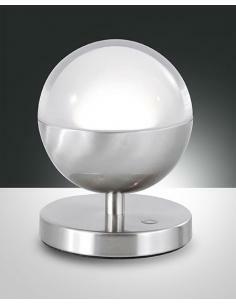 Diffuser in transparent glass etched with bayonet fixing.